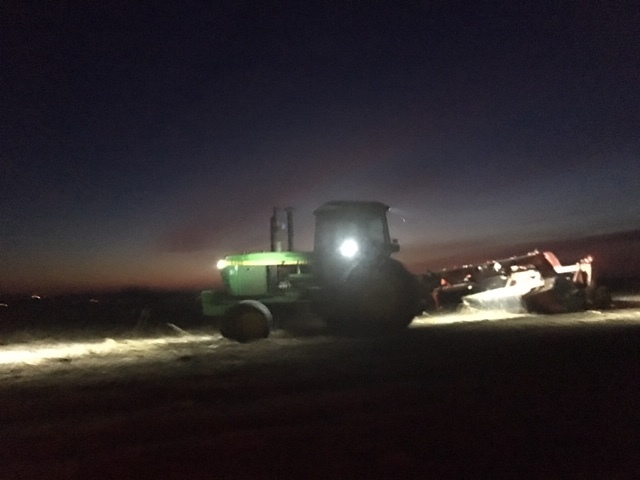 While we are enjoying our various celebrations, please give thanks for those who work through the holiday- some to advance their own livelihood or whose work will not wait, like my farmer-neighbor who was out at 5 AM this morning in his field to get his work done (who knew tractors had headlights? )- and others who, by virtue of their position, offer services for our welfare without interruption: police, firefighters, hospital employees, gas station attendants, fast food restaurant workers, toll booth attendants, mini-mart employees, hotel workers, airport personnel and more. 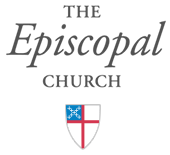 O God, your unfailing providence sustains the world we live in and the life we live: Watch over those, both night and day, who work while others sleep, and grant that we may never forget that our common life depends on each other’s toil; through Jesus Christ our Lord. Amen. May your holidays be rich with love and joy. And hold up those who need extra comfort, love and hope this season. I’ll be taking a holiday break and will resume blogging in 2019!